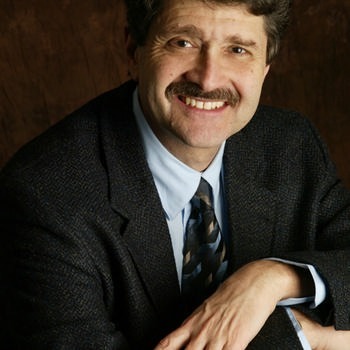 Michael Medved is a nationally syndicated radio host, best-selling author, and veteran film critic. His daily three-hour broadcast reaches more than 3.5 million listeners on nearly 200 stations across the country - drawing an audience that consistently ranks his show as one of the top ten political talk shows in the United States. Michael Medved's first book "WHAT REALLY HAPPENED TO THE CLASS OF '65?" provided one of the first skeptical reconsiderations of the 1960's counterculture, and became the basis for a weekly TV series on NBC. That program led to Michael's work as a Hollywood screenwriter and movie critic, first on CNN, then for twelve years as co-host of "Sneak Previews" on PBS-TV. He also served as chief film critic for the New York Post before launching his radio show in 1996. Medved's tenth book, "RIGHT TURNS" drew national attention in 2005, drawing 35 "unconventional lessons" from Michael's dramatic transition from "punk liberal activist" to "lovable conservative curmudgeon." The New York Times called Right Turns "A provocative memoir Even many of his readers who hold to very different political and social views will concede, grudgingly, the quality of Medved's intellect." National Review Online explains, "Right Turns is an engaging memoir and a moving tribute to America. It is also a very accessible road map for explaining the practical reasons old radicals often become older conservatives." Michael Medved's other recent books include "HOLLYWOOD VS. AMERICA," a searing indictment of the entertainment industry. Englan's prestigious Guardian newspaper wrote: "Just occasionally, a book changes the way the world thinks. Michael Medved's Hollywood vs. America is such a book." Michael and his wife, clinical psychologist Dr. Diane Medved, collaborated on "SAVING CHILDHOOD: PROTECTING OUR CHILDREN FROM THE NATIONAL ASSAULT ON INNOCENCE." In October 1998, the Wall Street Journal wrote: "If Saving Childhood isn't an important book, I don't know what one would look like." His columns on media, politics and society appear regularly in USA TODAY where he is a member of the Board of Contributors, and he writes a popular daily blog on townhall.com. 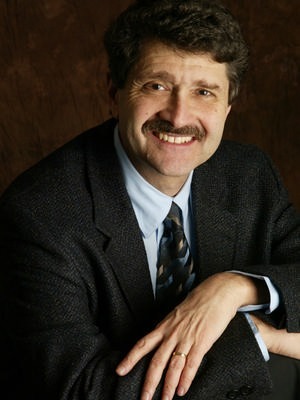 Mr. Michael Medved has been a frequent guest on all the major TV talk shows, including Larry King Live, Nightline, Oprah, David Letterman, Good Morning America and countless others.